A private family foundation established in Tyler, Texas, with the intent of benefiting people, specifically those in East Texas. The Foundation has deep roots in the East Texas region. 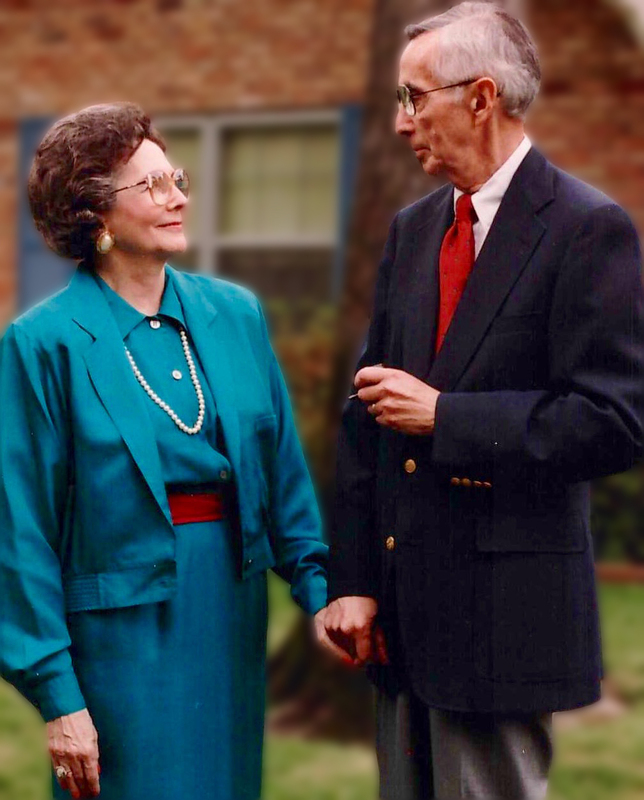 Dr. & Mrs. Fisch engaged in a wide range of community and civic activities in and around Tyler, and as a result of their involvement in this geographic region, they developed a deep sense of obligation to the people and communities of East Texas. The Ben and Maytee Fisch Foundation is focused on human needs and strives to help people help themselves. • The organization must be determined by the Internal Revenue Service to be exempt from federal income tax. Applicants must provide a copy of their IRS Determination Letter of Ruling identifying their organization as exempt under section 501(c)(3) and exempt from Private Foundation Status under Section 509(a). Applicants who are exempt under a Government Municipality must also provide proof to such. • The organization seeking a grant should be located in the State of Texas and preferably in North East Texas. National organizations with significant operations in or providing material benefits to the citizens of East Texas will be considered based on the degree of benefits. • Due to the number and magnitude of requests received each year, the Foundation cannot respond favorably to all requests. Thus, grants are made without any commitment for future support of operations or specific projects. • The Foundation does not consider grants to organizations that in policy or practice discriminate on the basis of race, creed or gender. After reviewing the Guidelines, if your organization's request coincides with the Foundation's interests, please click on the link below for a Grant Application Form. Please note that the Grant Application Form and the requested, related documents should be submitted online using the link below. As a part of the evaluation process, an on-site visit may be requested and conducted. The Ben and Maytee Fisch Foundation meets three times a year to consider requests, but proposals are accepted throughout the year. Please note, however, that the application portal is closed for several weeks after each deadline to allow for administrative maintenance. If you are unable to access the application, please try again within the two-month period prior to the deadline. The Foundation Directors have the responsibility for the final approval of each grant. Since the Foundation receives funding requests far in excess of its ability to fund, not all requests can be approved. A decision not to fund a proposal does not reflect on the merits of the applicant or the value of the proposal. Dawn Franks of Your Philanthropy.